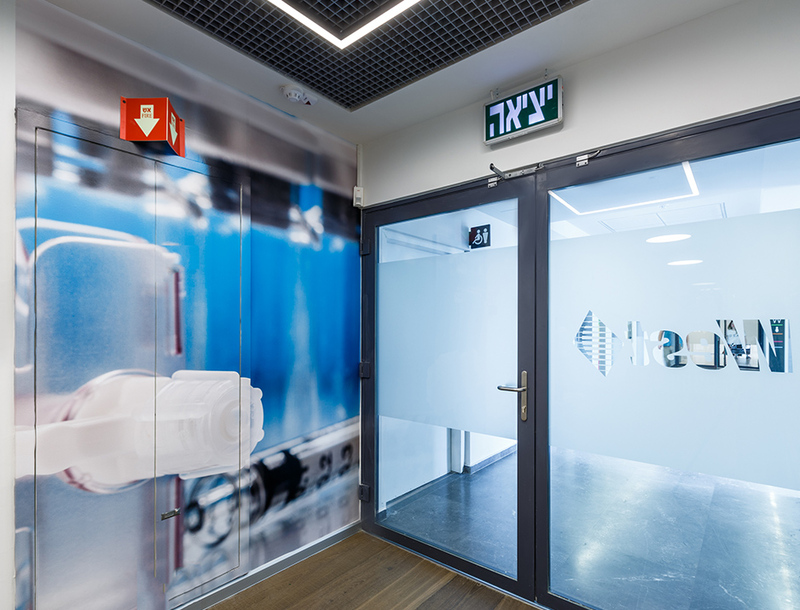 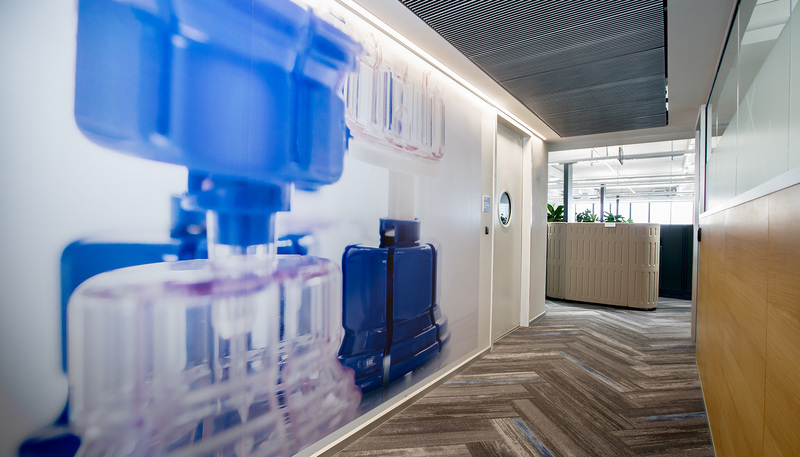 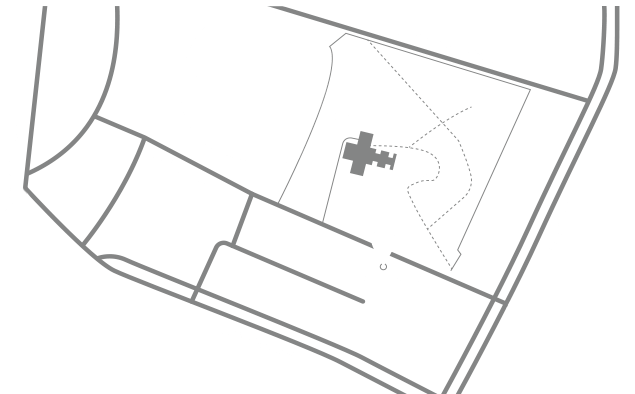 A company specializing in drug injection opened an innovation center in Ra’anana. 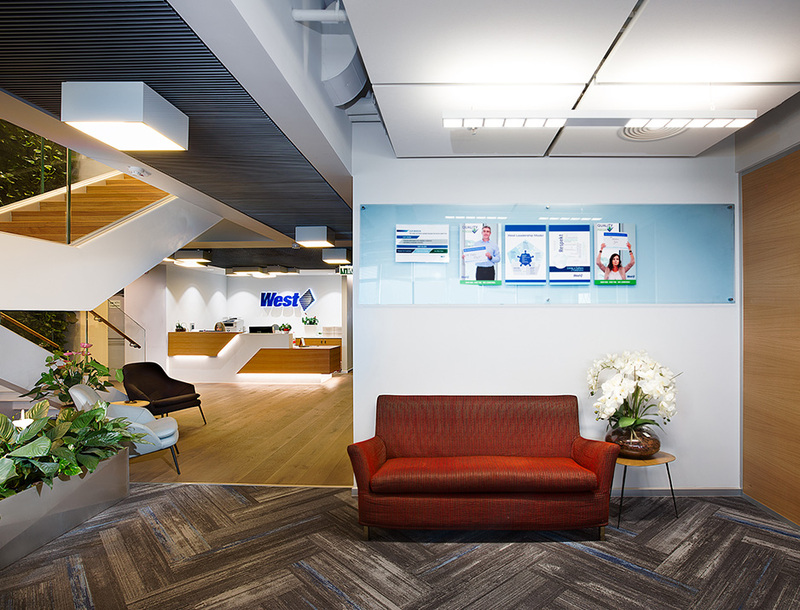 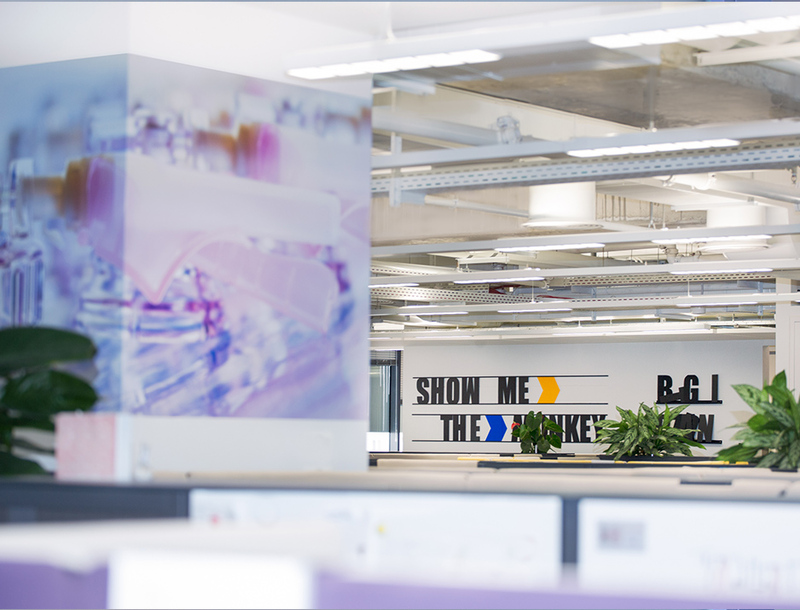 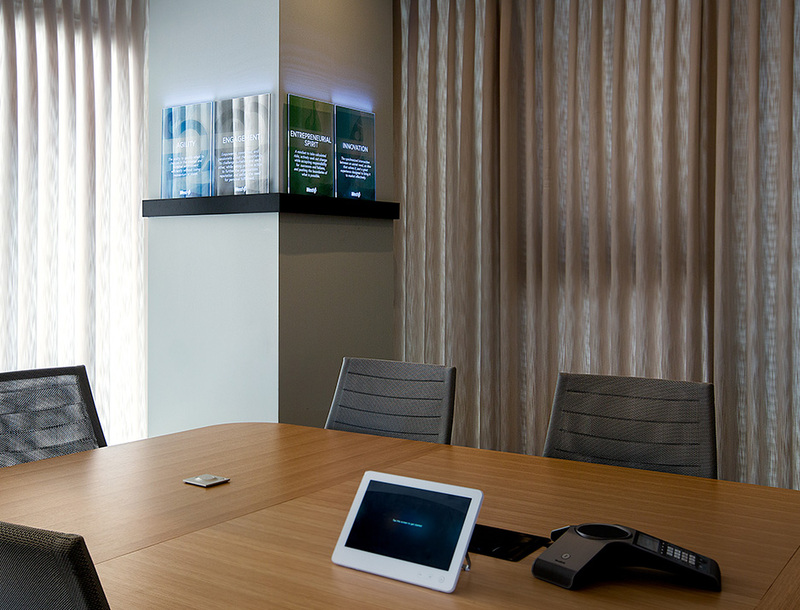 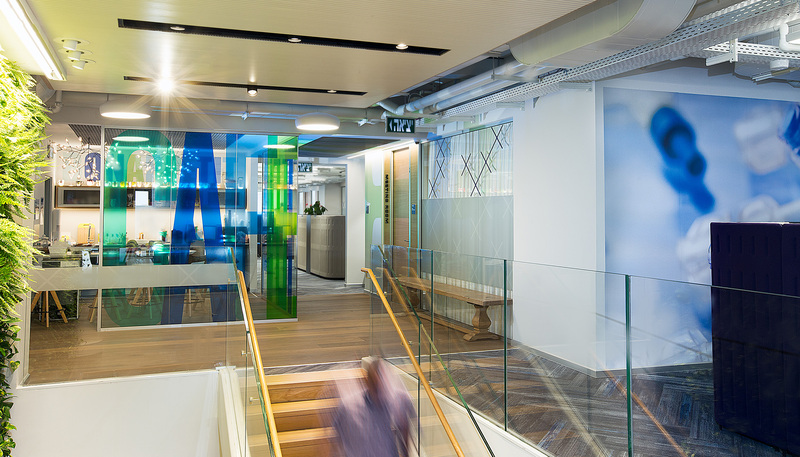 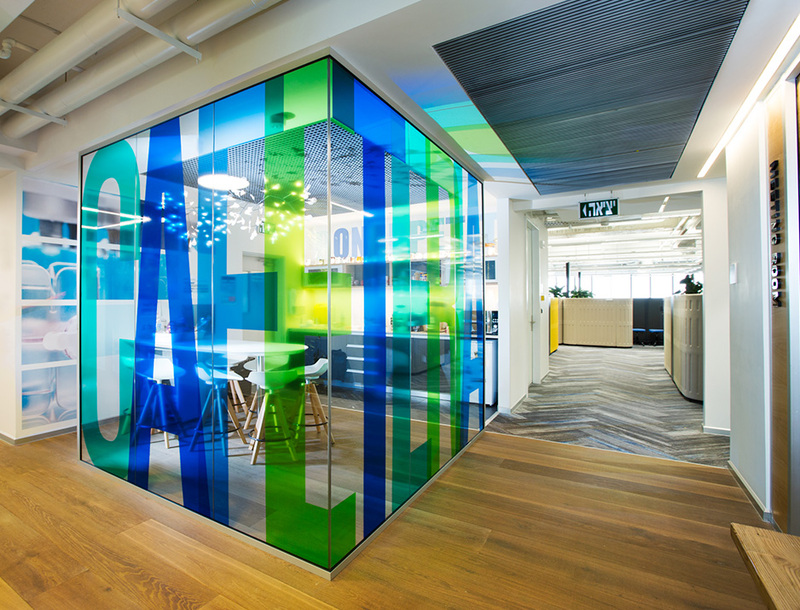 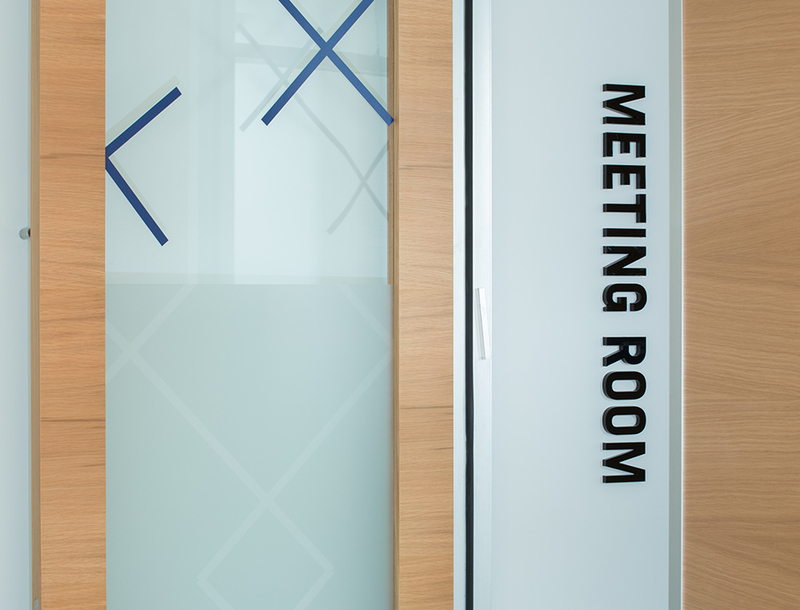 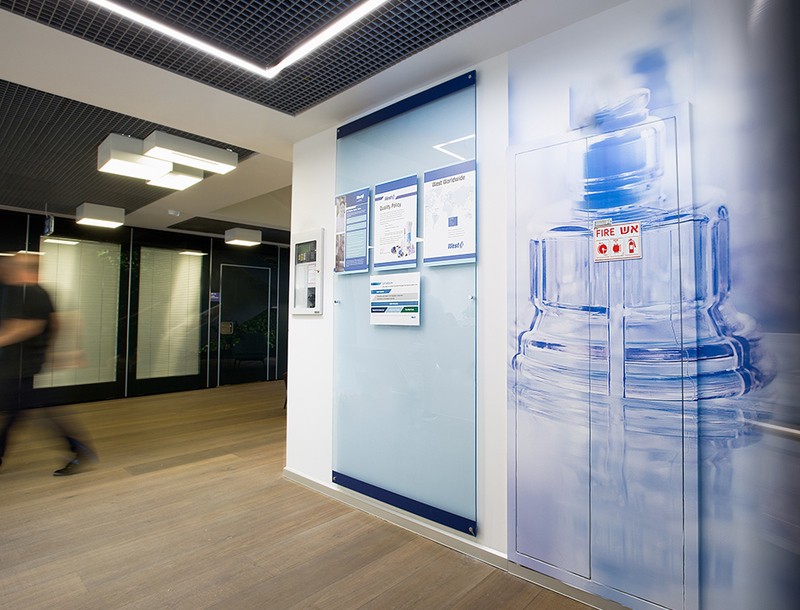 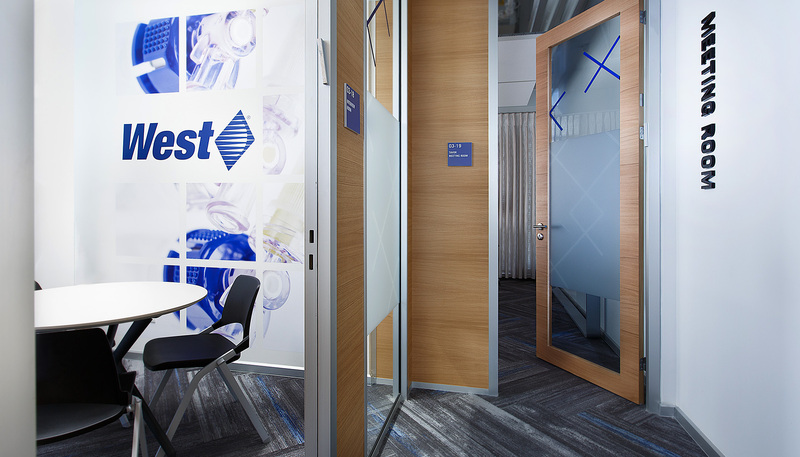 The graphic design was based on the company’s products, small scale products that receive a different context when displayed in a big scale on the offices walls. 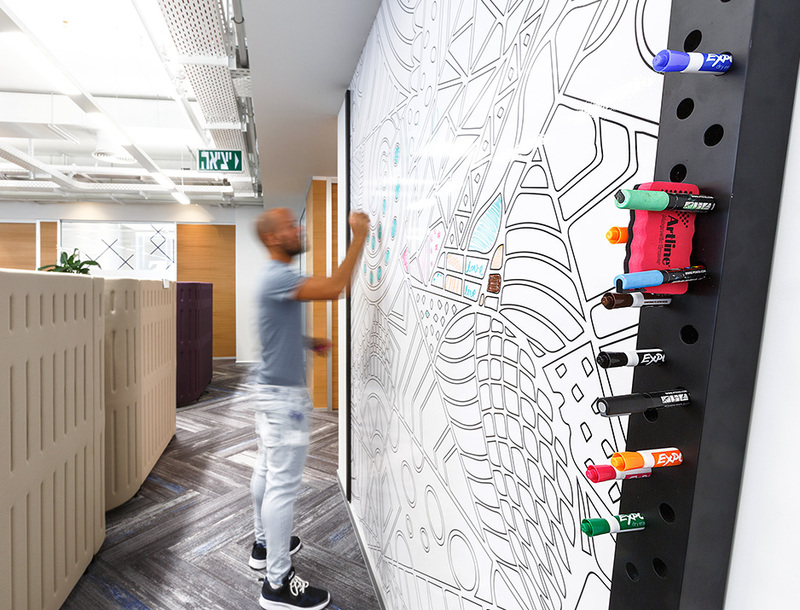 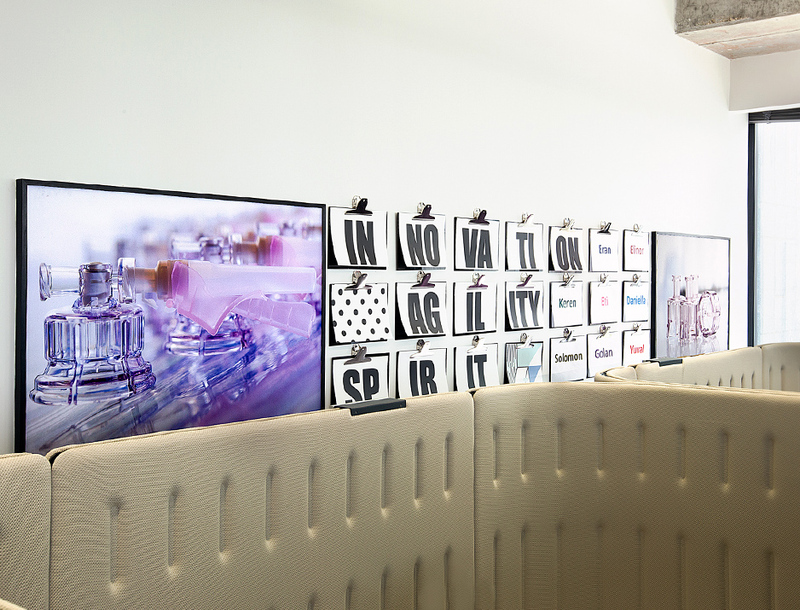 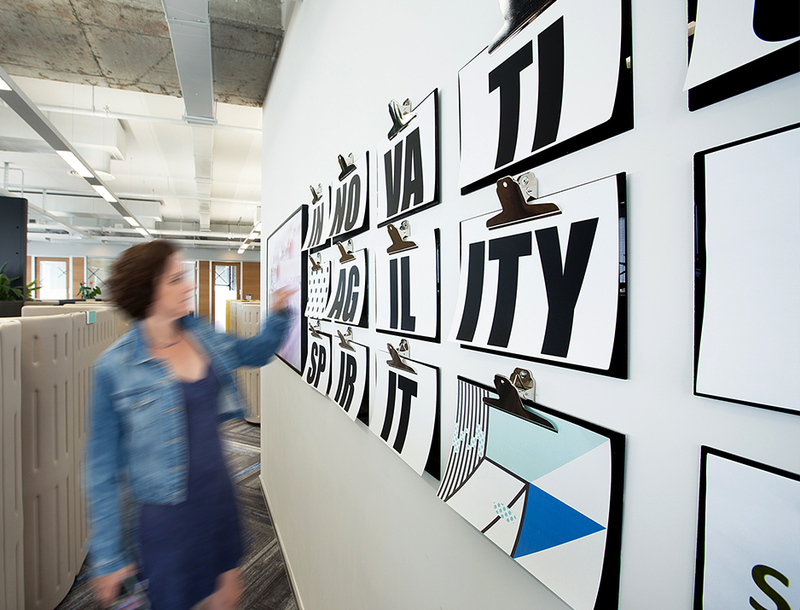 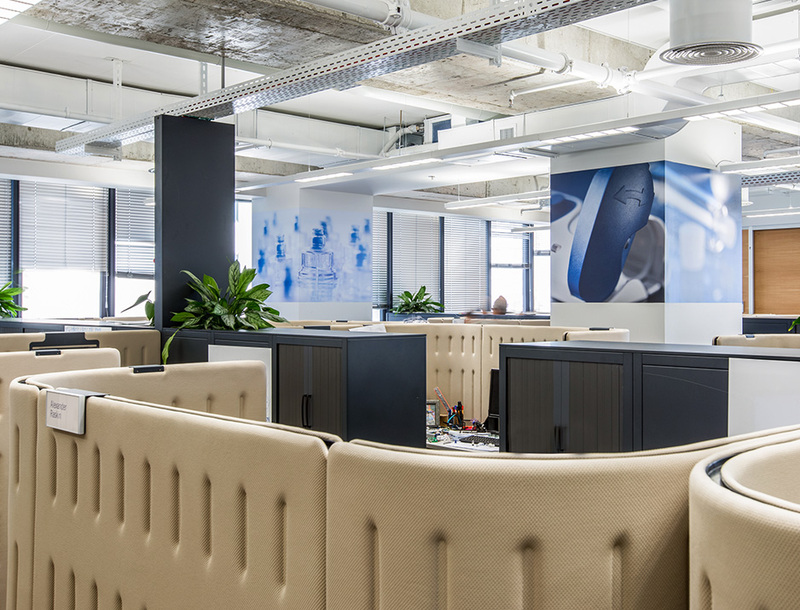 We added some interactive elements that create a connection between the workers and the space and add a sense of playfulness to the work environment. 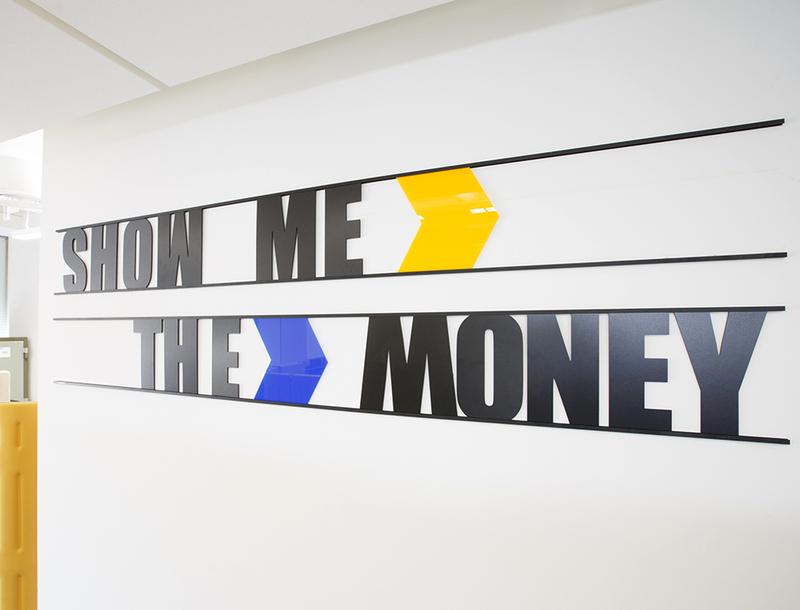 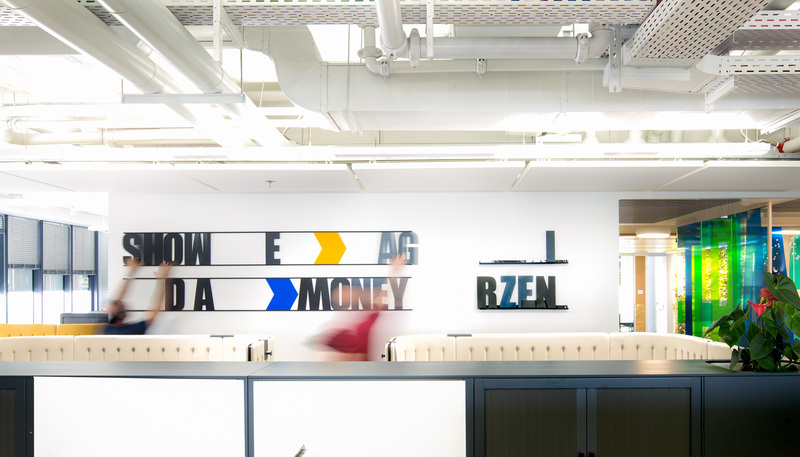 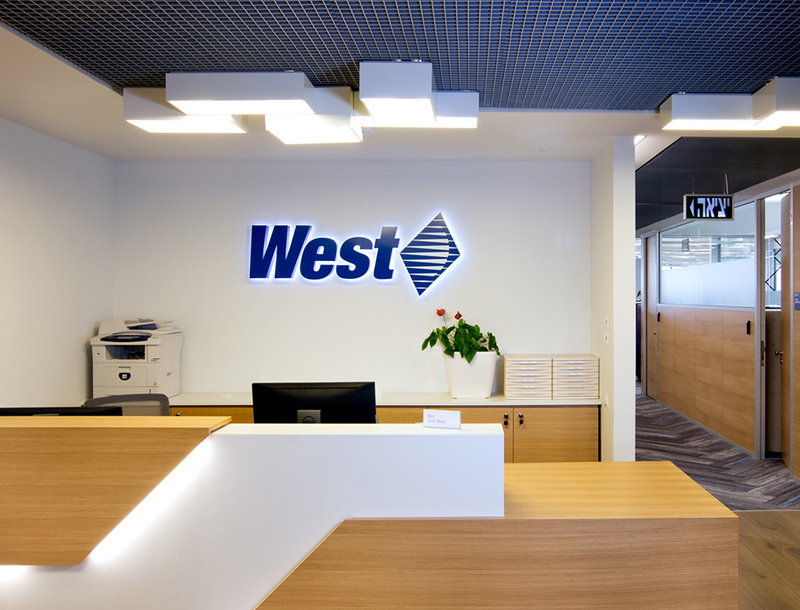 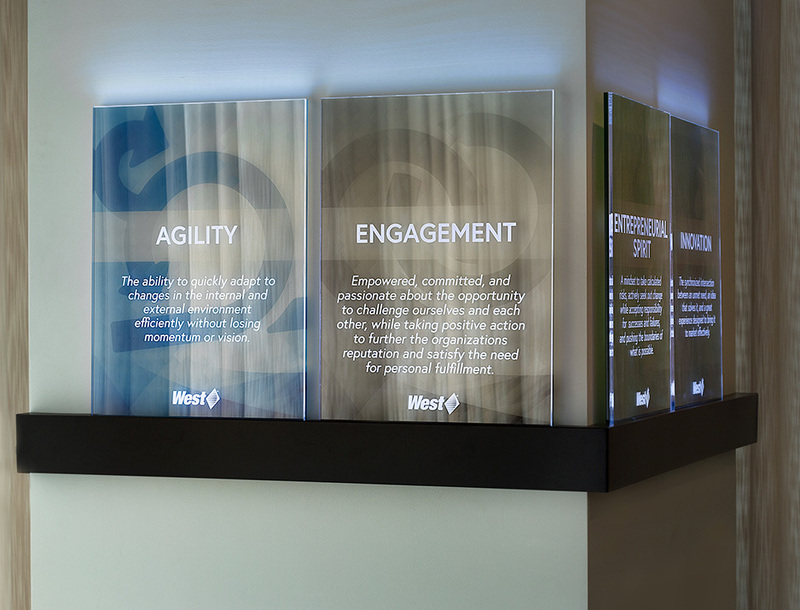 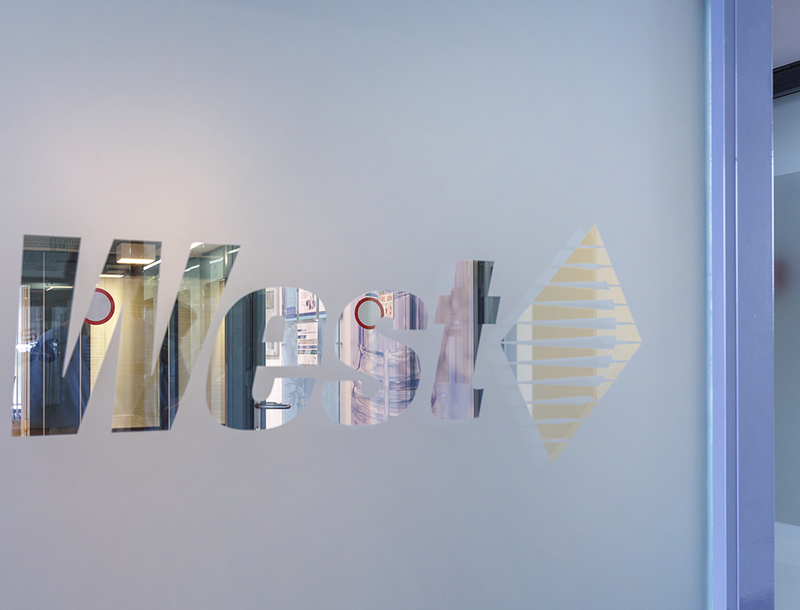 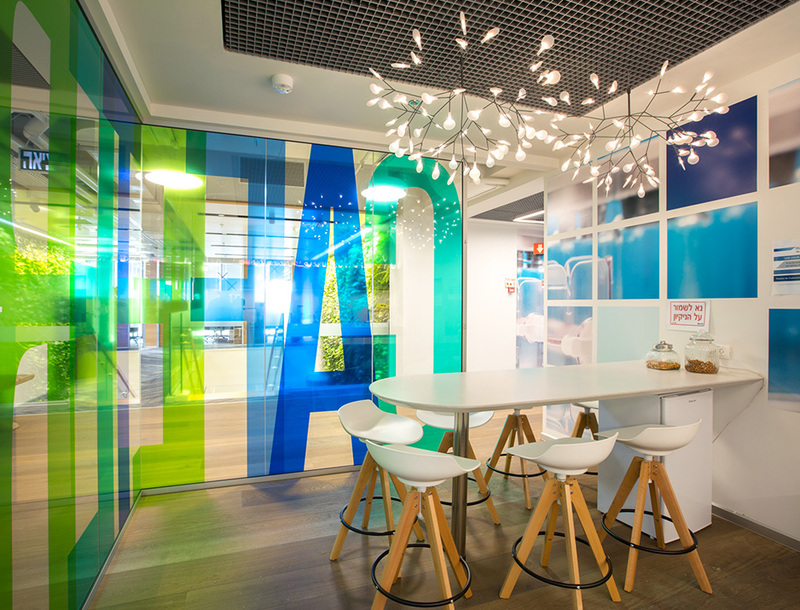 we designed illuminated elements that reflect the values and identity of the company.